Are you a New Hockey Parent? 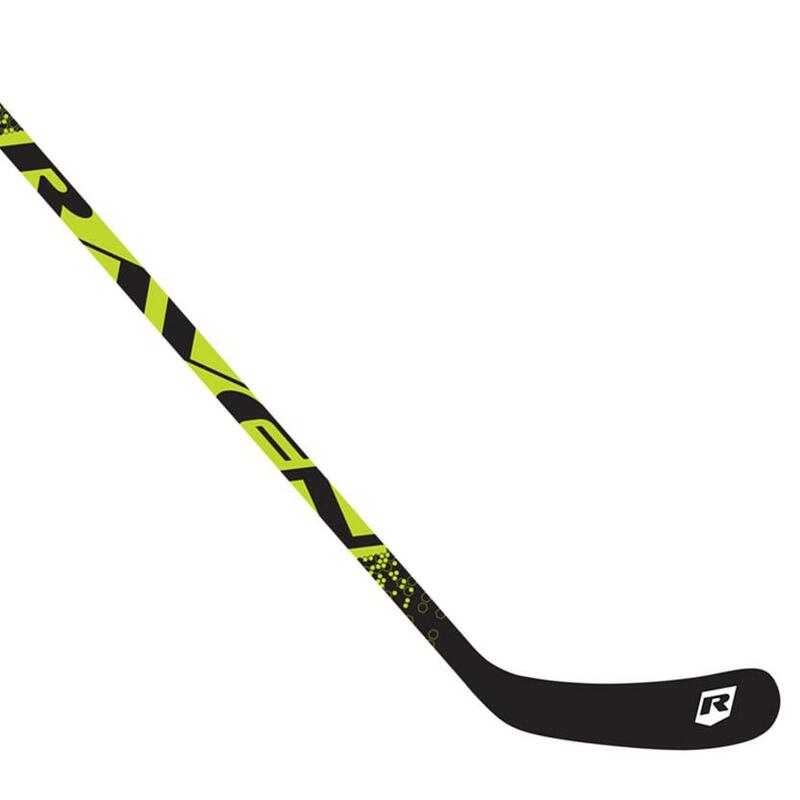 At Source For Sports, we love the game of hockey. Not only does our staff play and coach the sport, but most of us are hockey parents just like you! 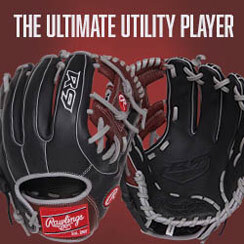 Scroll down to find the right gear, articles and an equipment checklist. 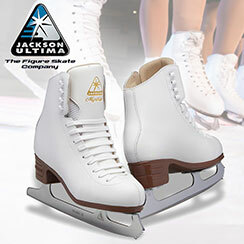 Our Pro-Formance Advantage Custom Fitting System guarantees that your child has been professionally fitted in the right gear for their protection and comfort. 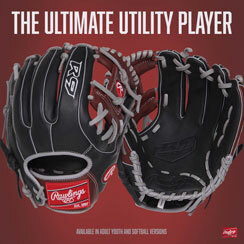 And with our Source Exclusive products, you can get gear that has features from higher end products at a great price– the best value in the game. 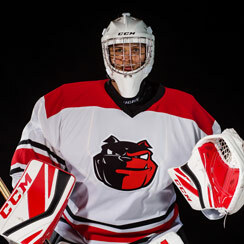 From beginner to pro, we'll put your child in the right gear for their game, at the right price. Shop each hockey category below. 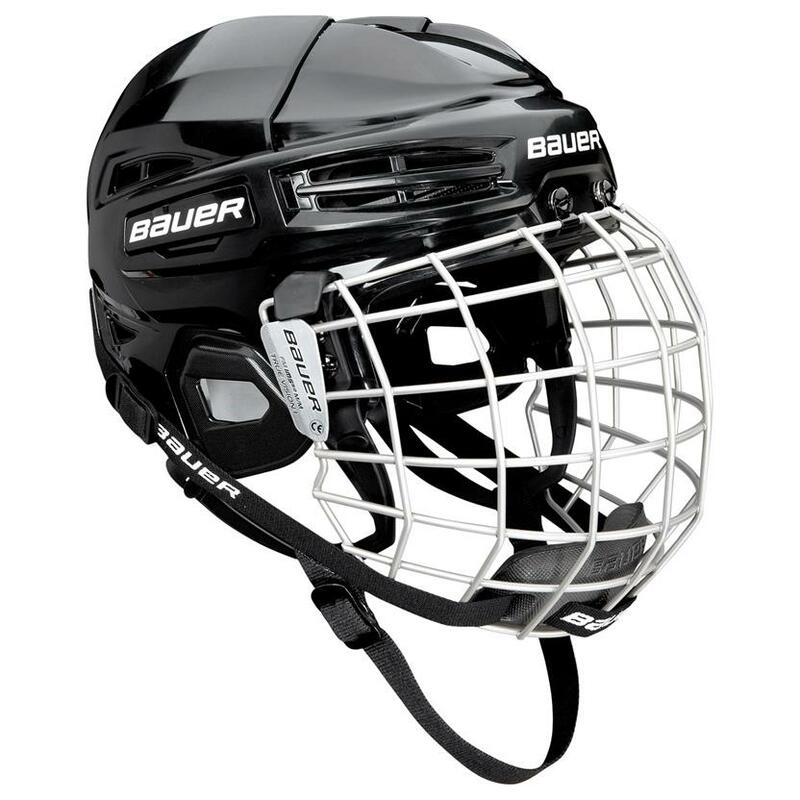 Hockey season is about to begin, and whether you are new to the game or a seasoned athlete, you have to make sure you have all the equipment and accessories necessary before you hit the ice. Click the Checklist below to expand. 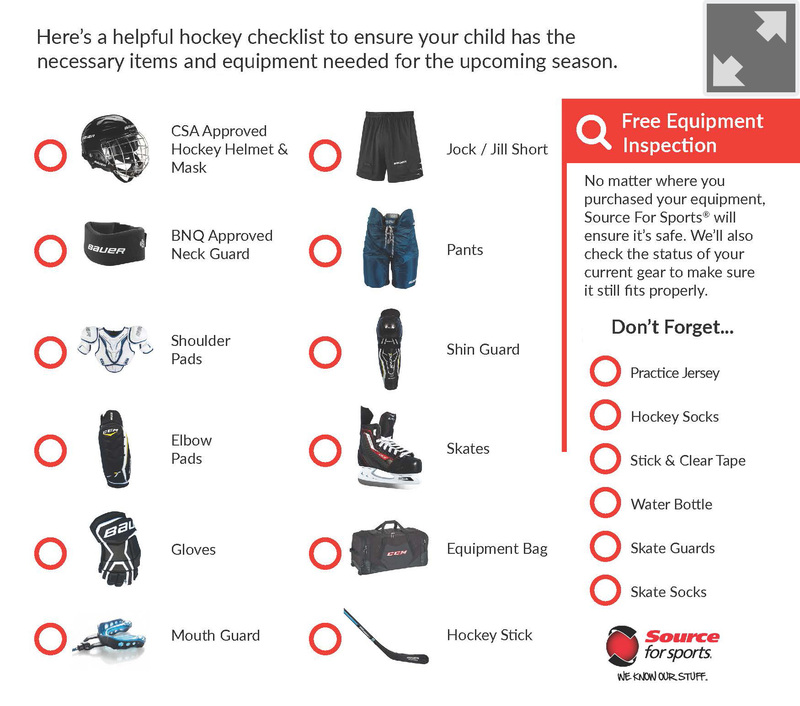 Print off our Hockey Equipment Checklist and bring it to Source For Sports. 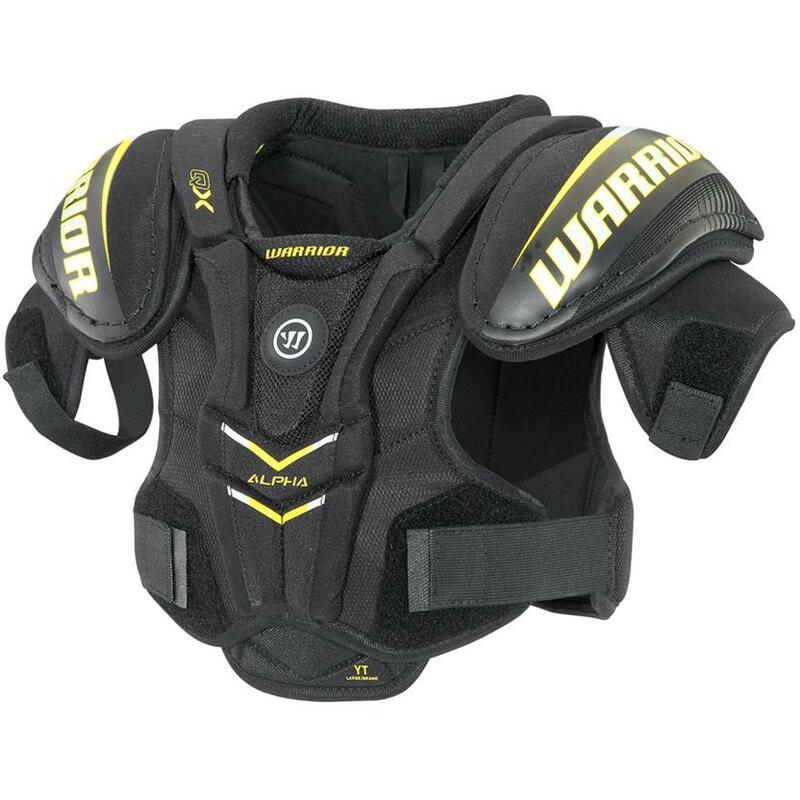 We’ll make sure you have the right gear for your game. 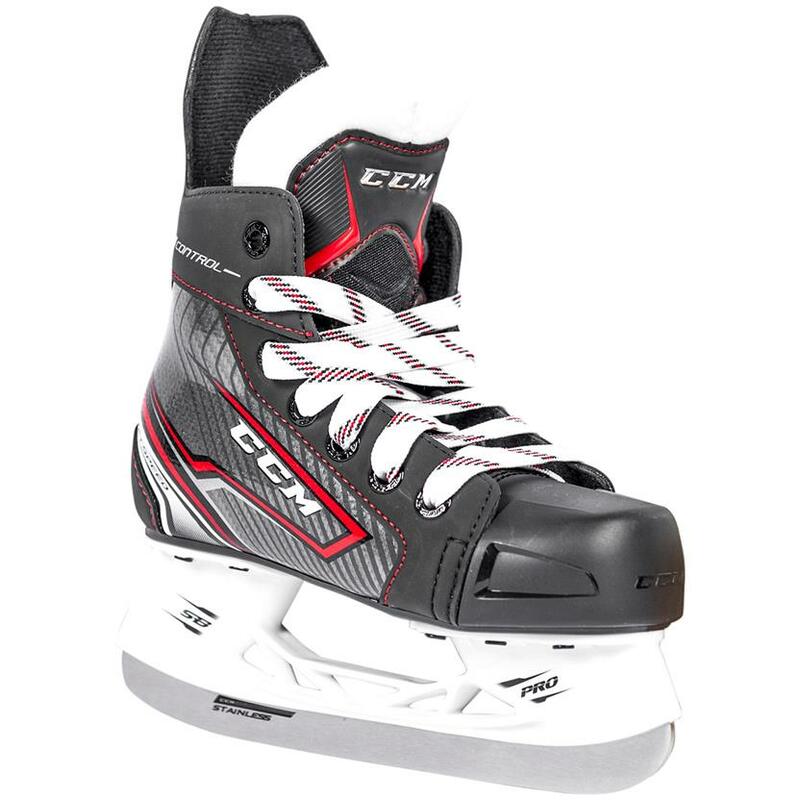 As a parent who is new to the game of hockey, you'll have a lot of questions about many topics from what type of hockey equipment is best for your child, to how to tie skates or pack a hockey bag efficiently. Use our Store Locator to find the closest Source For Sports retail store nearest you.